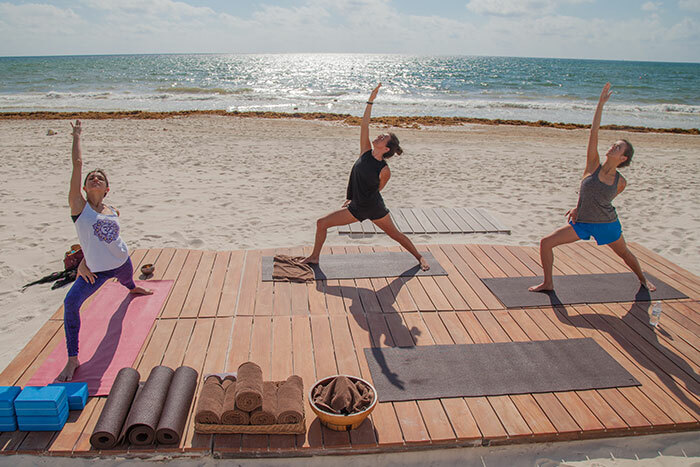 Wake up to a morning yoga session then head out to the tropical waters and warm sunshine. There's a reason humpback whales love Maui! Get a closer look at these magnificent creatures from a whale-watching boat. 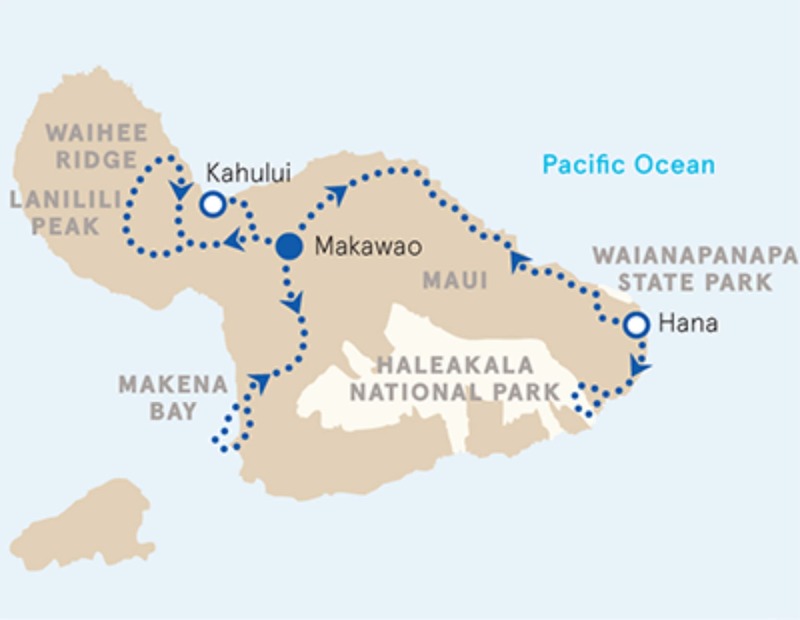 Then head to land for mountain hikes, views of volcanoes and the bends of the famed road to Hana. Hang out in surfing towns and at luxury resorts. It's a whale of a journey. 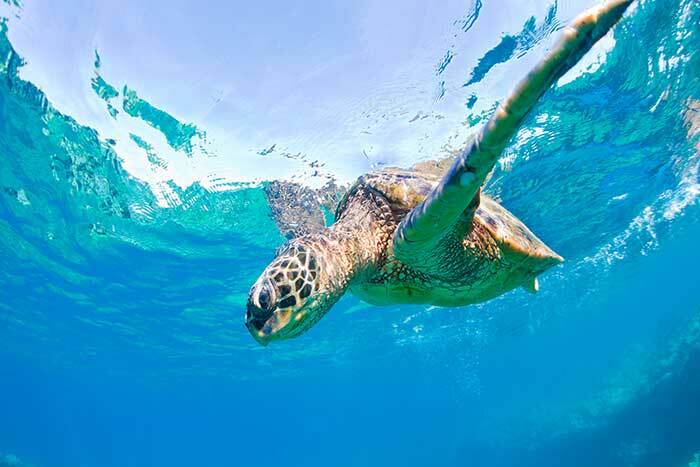 You'll love Maui too! NEW This Backroads trip includes optional yoga in the morning and/or afternoon, led by a Backroads Trip Leader, a certified yoga instructor. 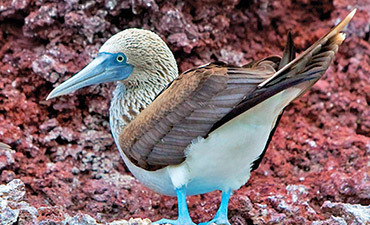 Days 1-2 Start your adventure with a splash, kayaking and snorkeling among colorful tropical sea life in Maui's Olowalu Reef | The island is prime whale-watching ground from December through April—spot these magnificent creatures up close on an excursion from charming Lahaina | Practice yoga in a tropical paradise | Hike the Waihee Ridge Trail in the West Maui Mountains, one of Maui's best-kept secrets | Relax by the pool, pamper yourself with a spa treatment, surf or stand-up paddleboard at our luxurious oceanfront hotel. Day 3 Enjoy scenic island views while riding through the rich volcanic farmland of Maui's Upcountry | Savor lunch and visit local artist shops in the laid-back surf town of Paia | Discover the famed road to Hana on the island's eastern tip | Winding and remote, the route follows 52 miles of unspoiled coastline | Stop along the way to stretch your legs on a coastal walk and try the island's famous banana bread | Find your flow in an afternoon yoga class. 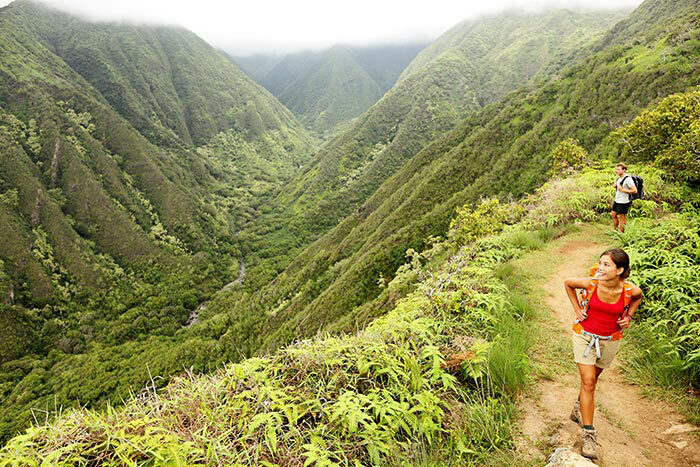 Days 4-5 Salute the sun from your mat with morning yoga sessions | Visit Haleakala National Park and hike through some of Maui's most diverse scenery on the Pipiwai Trail | Walk through lush rain forest, bamboo and past a giant banyan tree to Waimoku Falls, an incredible waterfall descending over a 400-foot-tall wall of sheer lava rock | Rise and shine with a morning yoga session at Travaasa Hana resort | Taste decadent cacao at a historic Hawaiian plantation | Soar over paradise on a scenic flight to lively Kahului. 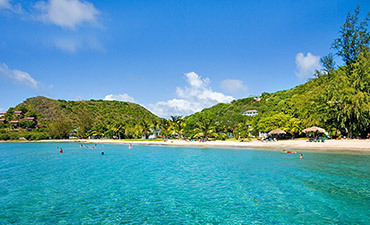 From $3,999 pp dbl. occ. Yoga offered on most days. Note: Bike routes are rolling paved up-country roads with the occasional narrow shoulder. 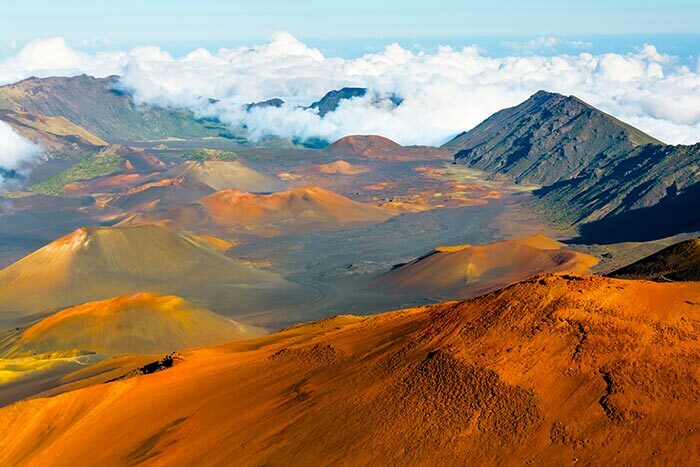 Hiking terrain includes dirt trails and coastal paths of lava rock and sand. Optional yoga in the morning and/or afternoon led by a Backroads Trip Leader, a certified yoga instructor (mats provided). On this trip, we travel by turbo-prop plane at the end of the trip from Hana to Kahalui. We will be flying commercial with Mokulele Airlines aboard turbo-prop planes that seat 9 passengers. To bring you to our favorite parts of this region, we make liberal use of shuttles on this trip. So although you'll see the inside of the Backroads van on most days and will experience a longer shuttle in the middle of the trip, consider it an opportunity to view some of the island's most diverse and spectacular scenery while resting your legs in preparation for your next activity.TrafficWhile Backroads strives to include routes that are quiet and off the beaten track, Maui's rugged topography limits the number of quiet paved roads with a shoulder available for cyclists. We have picked the best routes for riding and our shuttle is always available to help you bypass more heavily trafficked or busy sections. 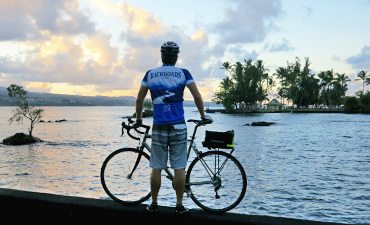 While Backroads strives to include routes that are quiet and off the beaten track, Maui's rugged topography limits the number of quiet paved roads with a shoulder available for cyclists. We have picked the best routes for riding and our shuttle is always available to help you bypass more heavily trafficked or busy sections. 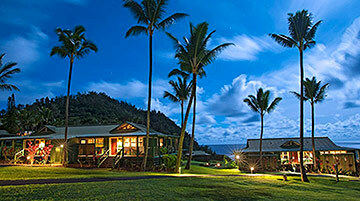 Travaasa Hana is a Premiere Hotel located in Hana, a quaint and quiet corner of Maui, reminiscent of Old Hawaii. While the ocean bungalows offer outstanding views and services, please note that they are not equipped with air-conditioning. Although the rooms have ceiling fans and the lanai sliding doors can be opened to take advantage of the ocean breeze, guestrooms can occasionally become warm during peak daytime temperatures. Our Hatha style of yoga is for all levels and focuses on stretching for flexibility, strength building and balance to complement our active days. 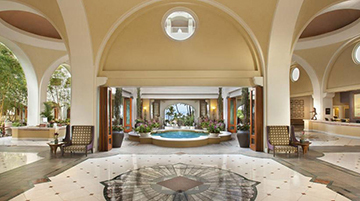 On this trip featuring Premiere Hotels, you can count on the best lodgings Hawaii has to offer. In fact, the hotels we've chosen in this region have higher retail room rates than those offered by any other active travel company—even when their trips cost more. 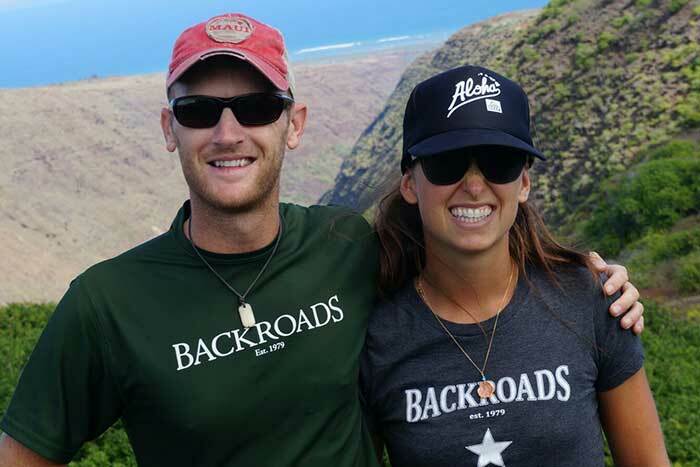 With Backroads you won't end up with kids on what you thought was an adult trip; we have exclusive departures for families, so they're off having their own adventures. 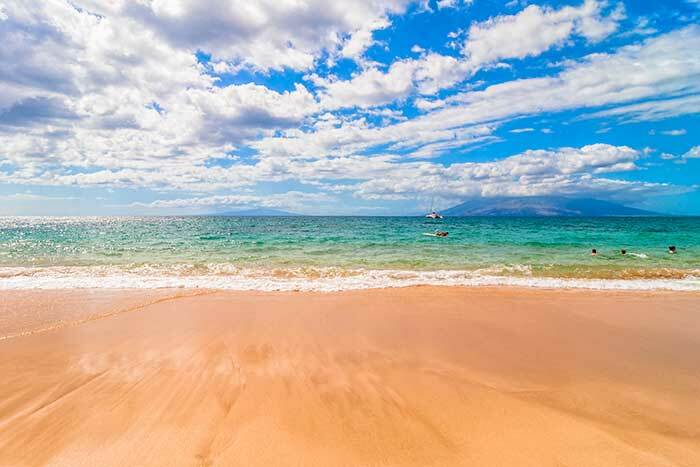 As you browse our unrivaled selection of trips and dates, you can count on finding a trip in Hawaii that's geared exclusively to your choice of traveling companions.